Raised by a ridiculously fye group of extraterrestrials known as the ATLiens, Michael Dillard had never known much of the amazing sports of the earthlings. That is, until an unsuccessful abduction mission left young Dillard stranded on a remote field in the middle of Atlanta, Georgia. Michael slept on the field all night in the fetal position, anxiously awaiting a return of his alien kinsfolk that would sadly never come. However, a silver lining quickly presented itself as Michael awoke to numerous humans throwing white flying discs that reminded him so much of the UFOs of his youth. 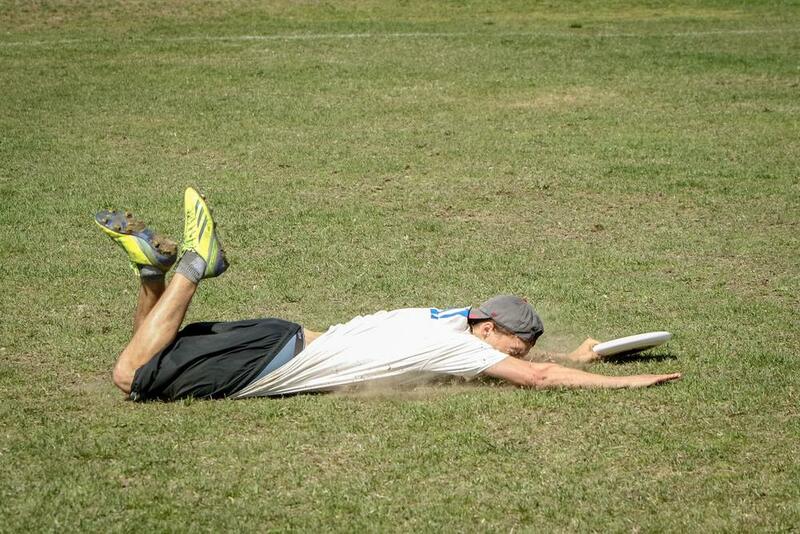 He quickly developed a knack for the game of Ultimate and began playing almost religiously. Fueled by a diet consisting only of Chik-Fil-A along with a burning desire to defeat his cross-town rival the Paideia School, Michael quickly became the Ultimate dynamo we all respect and fear today. Hardened by the harsh streets of Atlanta, perhaps the only thing that can truly shake Dirty Mike to his core is any temperature below 40 degrees.